At least five Frontier Corps (FC) personnel deployed at the Pak-Afghan border were reported martyred while 12 others were injured in an attack from across the border that started a day earlier, DawnNewsTV reported on Monday. The attack, which was carried out from the Khost province of Afghanistan, targeted a border post in Laka Tika area of Lower Kurram Agency, officials of the political administration in Kurram Agency said. According to MNA Sajid Toori, the skirmishes, which spanned more than 24 hours, also left at least 10 assailants dead and several injured. The bodies of the slain FC troops were recovered after officials from both sides held dialogues, of which MNA Toori and several others were a part of. The political administration, however, has not yet confirmed the recovery of bodies. 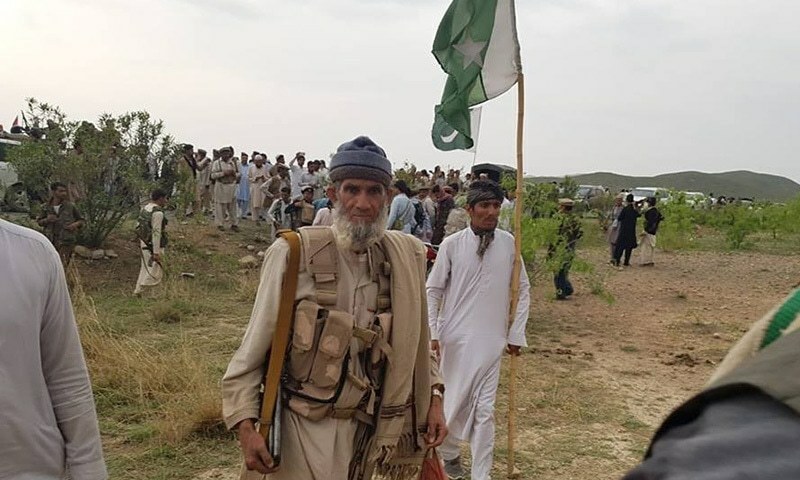 According to government officials, scores of armed tribesmen from the Bangash and other tribes, at the request of tribal elders, had rushed to the border to support under-fire Pakistani security personnel. Following extensive retaliatory firing, the security personnel and tribesmen had managed to repel the attackers. An investigation into the firing incident has been initiated. Kurram is one of the most sensitive tribal areas as it borders three Afghan provinces and at one point was one of the key routes for militant movement across the border. Pakistan began fencing the Pak-Afghan border last year to prevent terrorists from crossing into the country from Afghanistan — an initiative strongly opposed by the government in Kabul. The two countries accuse each other of harbouring their militant enemies — a charge both deny.